The newly formed Wood has shrunk its debt pile to £1.8billion in the wake of the Amec Foster Wheeler takeover, its pre-closing statement revealed today. The service company expects its full year proforma Wood EBITA to be in the region of $590million to $610million. Between $335million to $355million will come from the former Wood Group business. 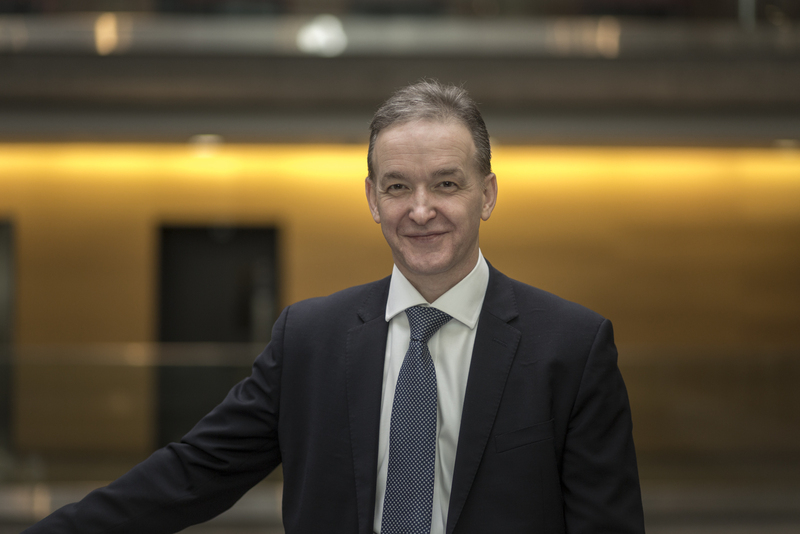 Chief executive Robin Watson said: “We remain very confident of delivering cost synergies of over $170m by the end of the third year following completion. The disposal of the AFW UK upstream business has reduced net debt by $300million. After transaction and synergy delivery costs, net debt at 31 December is expected to be around $1.8bn. Mr Watson added: “There is no change to our preferred long term capital structure and reducing debt to below 1.5x EBITDA remains our preferred use of free cashflow.